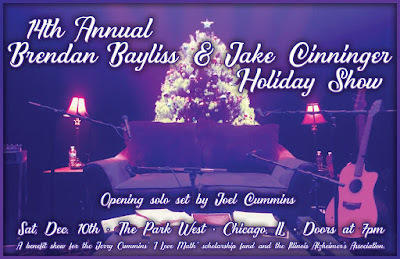 The annual Brendan & Jake Holiday Show "For the Kids" returned to Chicago for its 14th year this past weekend at Park West. The night was filled with joyous sing-alongs and masterful re-works of classic tunes to fit the holiday season. 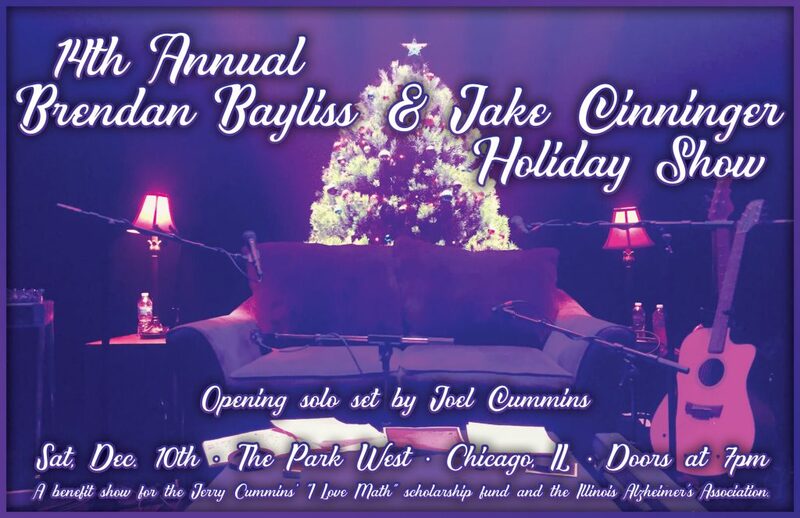 You definitely don't want to miss this show full of shenanigans next year! This year marked the 10th anniversary of the release of Soon it Will Be Cold Enough, the debut album from ambient pioneer and multi-instrumentalist Emancipator, real name Doug Appling. Soon it Will Be Cold Enough features Appling's signature blend of melodic downtempo, instrumental hip-hop, and electronica that has gained him a diverse audience of dedicated fans across the world. 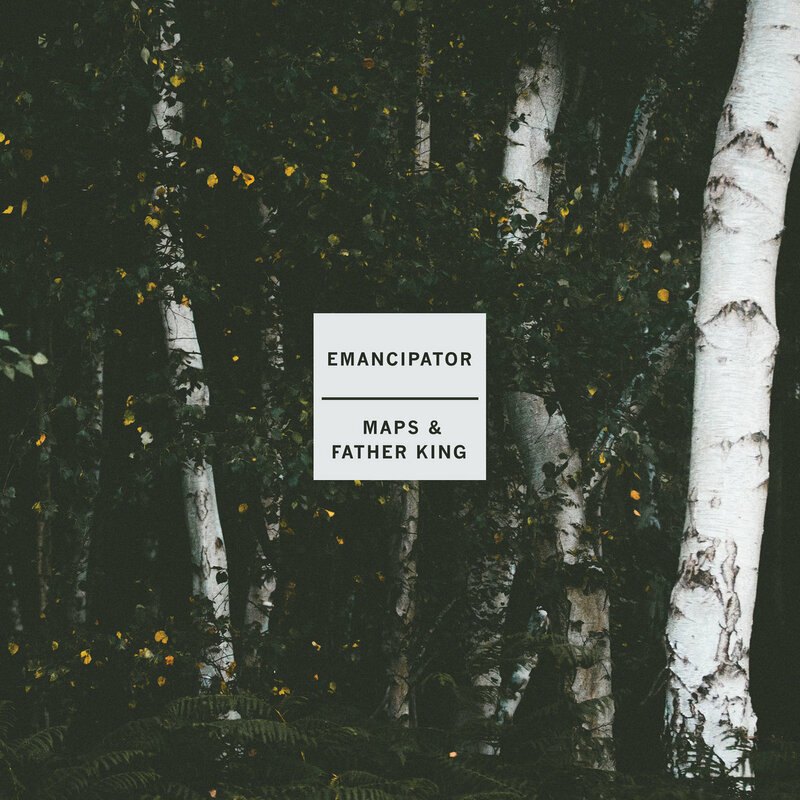 In honor of his debut album's 10th anniversary, Emancipator released the Maps & Father King EP last month, featuring remastered versions of two tracks, Maps & Father King, along with four remixes by the likes if Kodak to Graph, Star Slinger, Catching Flies, and Imagined Herbal Flows. "Ten years ago, I released "Soon It Will Be Cold Enough" on CD-Rs, biking to the post office a few times a week to send out whatever orders trickled in through the Paypal address I had posted on Myspace. Somehow it reached the ears of iconic Japanese hip-hop producer Nujabes and was released on his label, Hydeout Productions. In addition to giving the album a professional mixdown, Nujabes suggested a new tracklist that omitted two songs, "Maps" and "Father King". As a special nod to the ten year anniversary of my first album and these two lost tracks which are still dear to me and many of my listeners, I'll be releasing a special Maps & Father King EP on November 11th with both tracks remastered and remixed by four different producers. I'm very excited to give new life to these songs in the form of this special release." The Maps & Father King EP is available now via Bandcamp and vinyl. As if the Maps & Father King EP release wasn't exciting enough, Emancipator is hitting the road this winter as part of his Loci Records Label Showcase tour. 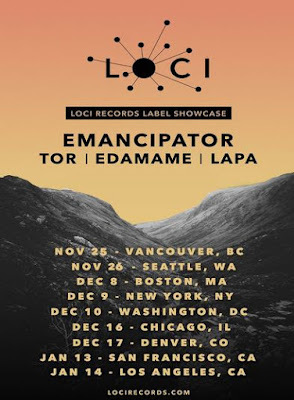 For the first time ever, fans can experience the magic of Emancipator's live show alongside some of the talented artists on his Loci Records label- Tor, Edamame, and Lapa. The tour's remaining stops- Chicago, Denver, San Francisco, and Los Angeles- should be considered must-see shows for longtime fans and curious new listeners alike. More info available on the Loci Records website. Tor was raised in a small mountain town on Canada’s west coast where he started experimenting with music production as a teenager. He further honed his skills while living in Australia, running a small recording studio and remixing some prominent Australian producers. He later produced the Sufjan Stevens hip hop mashup album ‘Illinoize’, which garnered a lot of critical and audience acclaim. Now based in Vancouver and inspired by the positive feedback he received from his previous projects, Tor produced the album he had been wanting to make for almost 10 years: ‘Drum Therapy’. It combines layers of downtempo melodic beats, organic instrumentation, and the unmistakable sounds of dusty samples. 'Drum Therapy’ was released on Emancipator’s label ‘Loci Records’ in late 2012, receiving glowing reviews from critics and fans alike. Since then Tor has been touring all over the US supporting acts such as Emancipator, Bluetech & Random Rab, as well as getting in studio time producing remixes and new music for the next phase of his career. Edamame is the stage name of Chicago-based ambient electronic music producer Ed Harris. With sounds equally inspired by the great outdoors and the worlds divergent cultures, Ed’s productions often teem with organic sonic textures personally field-recorded during his planetary exploration. Edamame has carved out his unique sound by synthesizing instrumental hip hop with downtempo melodies further informed by his deep love for world music. 303 Magazine describes Ed's music as more of an organic experience than emotion-provoking, [inviting] his listeners on a brainwave joyride. Since starting in 2012, Edamame has played live to fans on both coasts as well as internationally, prompting music from his nine albums to score thousands of downloads in addition to airtime on radio stations around the world. Lapa real name Ilya Goldberg, began training in classical violin at an early age in his birthplace of Perm, Russia. Since moving to the States in 2000 to pursue music full-time, his skill and dedication has guided him on the nomad’s path from the Cleveland Institute of Music to international tours out of his home base in Portland, Oregon. In the classical realm, Ilya has performed with several Russian and American orchestras, chamber groups, and as a soloist. With over a decade of experience as a chameleonic studio musician on violin, viola, and mandolin he is lauded for his ability to fluidly adapt his improvisational mastery to any genre. Ilya also fills a unique niche by infusing electronic music with classical technique and a sensibility spanning epochs of music. His collaborators include Random Rab, Lynx, Rena Jones, The Human Experience, Future Simple Project and Devochka. Currently, he performs and works closely with innovative electronic trip-hop producer Emancipator. 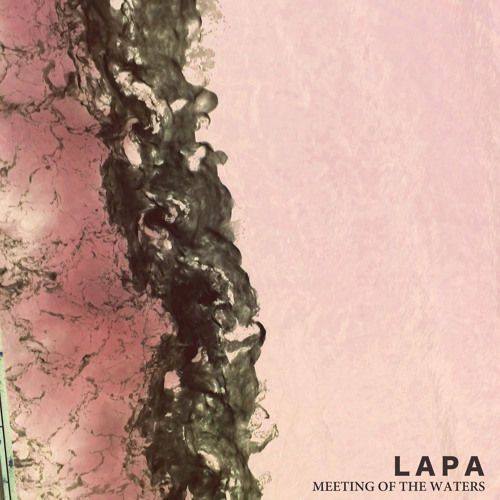 As a producer under the moniker Lapa, Ilya weaves together musical stories with complexly textured harmonies, expansive melodies, and intricately layered beats. His music blurs borders and transcends boundaries, illuminating the resonance of universal forces and teleporting people to wild, dream-like places of serenity and connection.